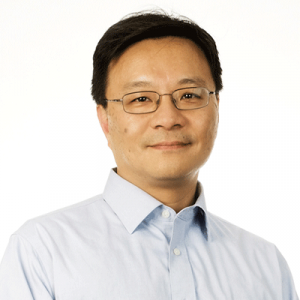 Openprise, an Oracle Partner Network’s (OPN) Silver Level and Cloud Standard Member, announced that it has launched a data orchestration platform on the Oracle Cloud Marketplace. Oracle customers can seek trusted service providers and business applications for unique customized solutions, including those that extend to Oracle Cloud Applications. The Oracle Cloud delivers enterprise-related services at every level of the cloud technology stack. It includes software as a service (SaaS), platform as a service (PaaS), data as a service (DaaS) and Infrastructure as a service (IaaS). The new data orchestration application performs tasks for marketers that help improve marketing team efforts and eliminate manual processes with Oracle Marketing Cloud. The Oracle Marketing AppCloud is one of the marketing industry’s most inclusive technology ecosystems. It offers Oracle’s customers a wide variety of applications and data services so as to optimize on technological investments. Oracle Marketing Cloud provides CMOs and their teams with data-driven solutions to boost marketing tasks and helps in delivering consumer-centric channels of communication to retain and attract customers. These solutions help connect social marketing and content with data management and activation. This system, in turn, helps co-relate B2B and B2C consumers on a unified basis. 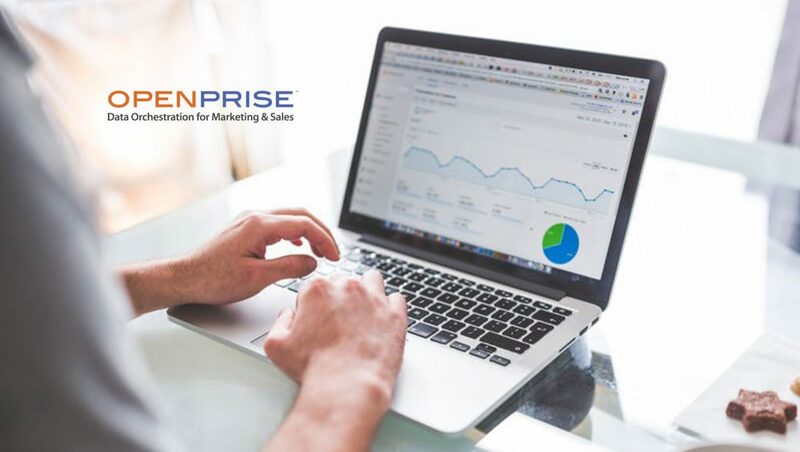 Openprise’s Data Orchestration Platform’s automation engine aids in Oracle Marketing Cloud consumers to automate marketing tasks like data cleansing, de-duplication, data onboarding, account and lead scoring. The application has a data marketplace feature which also magnifies a marketer’s ability to automate enrichment of data. This can be achieved from over a dozen third-party data providers by normalizing values for a company’s distinct specifications. Marketers would now be able to efficiently score, segment and direct leads via the Openprise Data Orchestration Platform.